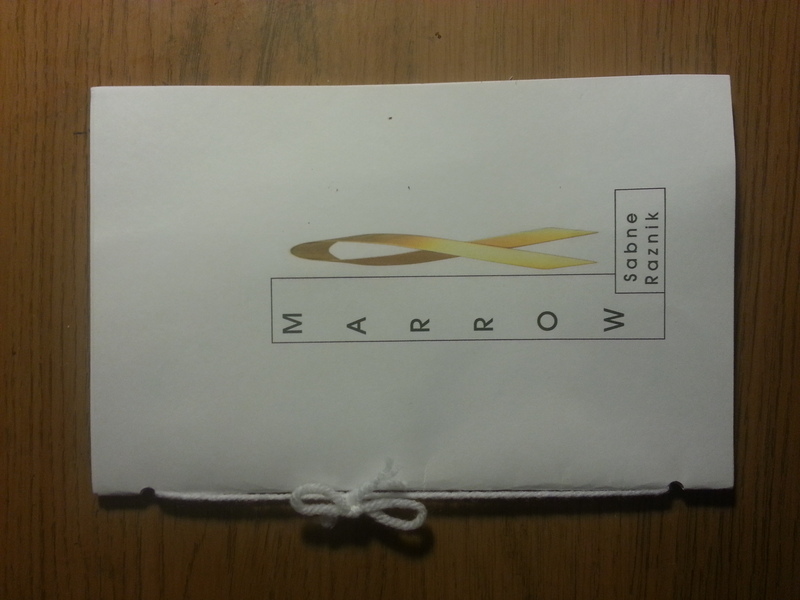 Marrow is a mini-pamphlet dedicated to the memory of the author’s nephew from cancer, and other children who suffer from the disease. 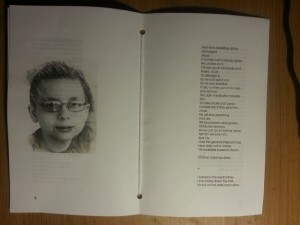 It is composed of three poems: “Mrs Albuninah” is a relatively long piece, and there are two shorter ones at the end: “Memory Fractured” and “Marrow”. Although it is described as an art book, I’m not sure it qualifies. 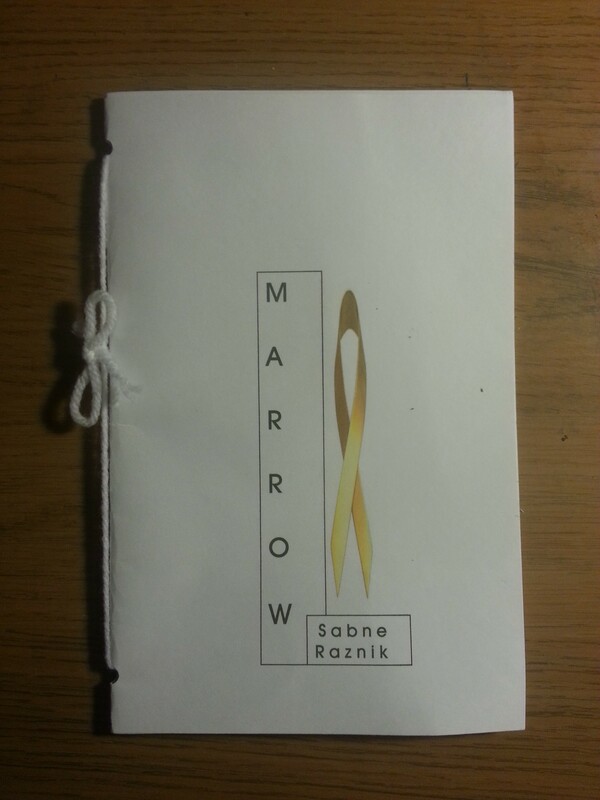 It is a self-published pamphlet. I suspect the front cover image has had far too extensive nips and tucks via an image editing program, as the resolution has suffered. The centrefold contains an image of the dedicatee, printed off-centre with a pseudo-nostalgic scribbly effect applied. The typesetting is poor, the margin is half of each page etc. 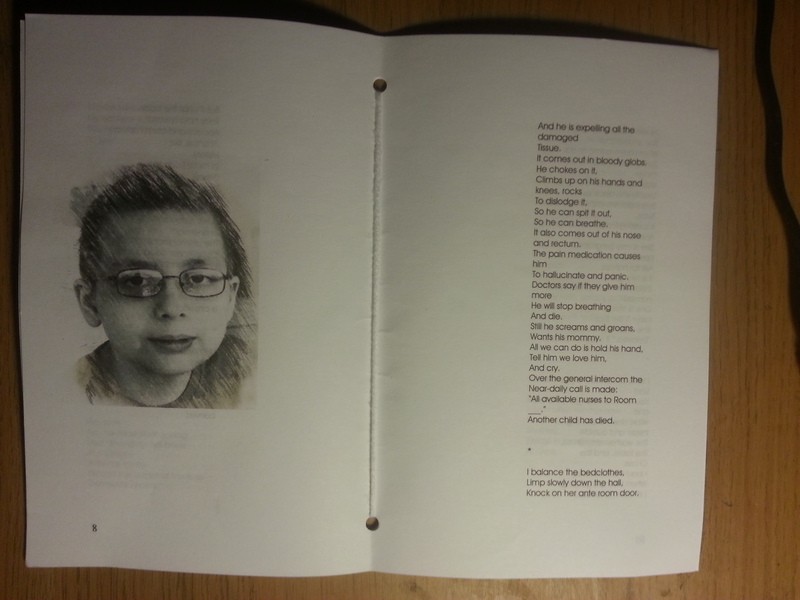 The layout impairs rather than augments the experience of reading the poetry. “Mrs Albuninah” is a narrative poem written in the confessional mode, composed of fragments of experiences in a hospital waiting room, and by the dedicatee’s side during particularly unpleasant aftershocks from chemotherapy. These are counter-pointed by the experience of meeting the eponymous herself, and her parallel experiences in the hospital. (This is typical rather than a particularly striking example.) There is some slightly dangerous orientalising that goes on at some points also. Our narrator describes Mrs. Albuninah’s eyes, “Dark and deep like pools”, and accuses them of holding “the wailing lament of/ Egyptian mothers” in a reference to Herod’s biblical infanticides, although Mrs. Albuninah herself is Iranian. They hold a world “ancient and contemporary”. The descriptions actually dehumanise here rather than expand our understanding/empathetic capacity, this particular woman’s suffering becomes generalised in vague poetising. 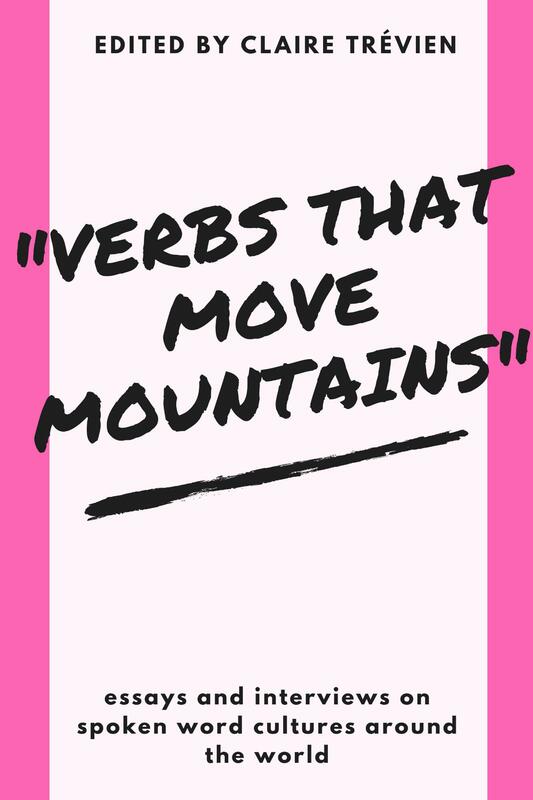 There are very few metaphors, similes or even unusually paired adjectives nouns at all. For all their relative merits the two poems are awkwardly attached at the back, and come across as afterthoughts. What the pamphlet doesn’t fail to do is to communicate the horror of the experience that childhood cancer is. Proceeds from the pamphlet’s sale go to St. Jude’s hospital, KY. The pamphlet itself was printed for Childhood Cancer Awareness month, which is September in the US and, as of 2014, the UK. Although it has been written with a great deal of empathy there is no aesthetic transformation of this experience or response offered to this raw material glibly described. The reader will find themselves moved by reading the pamphlet, but not really by the poetry.